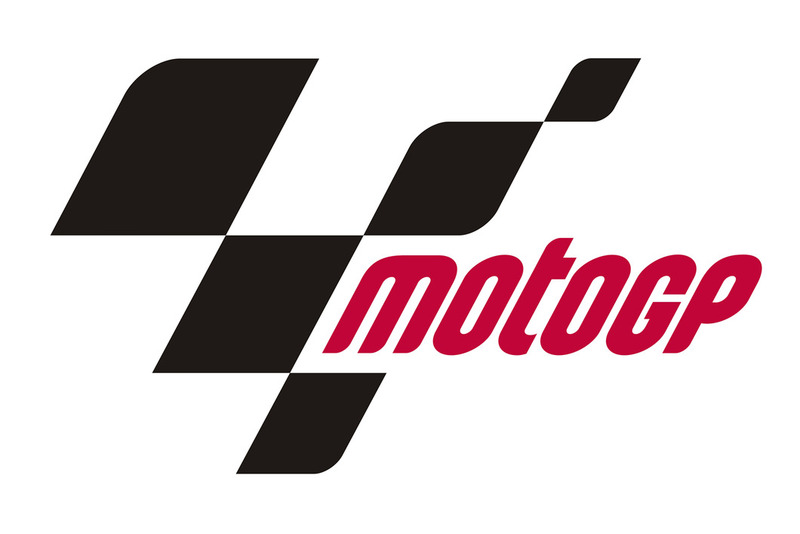 Monterey, 20 July: Free practice for the U.S. Grand Prix was held in ideal conditions today at the Laguna Seca circuit, with Honda LCR rider Carlos Checa posting the 11th fastest time. Under clear, sunny skies on the newly resurfaced 3.6 km circuit, Checa made steady progress aboard the two, updated Honda RC212Vs he now has at his disposal. 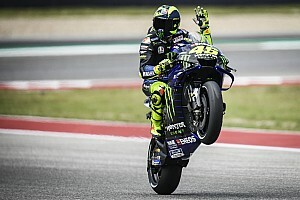 His best time was just 0.5s outside the top five. Today's two hours of practice provided valuable set-up time as the LCR team worked to fully understand set-up options for the new chassis. Further improving front-end feel and rear grip, and evaluating a range of harder compound tyres, will be the focus during tomorrow's practice and qualifying sessions. 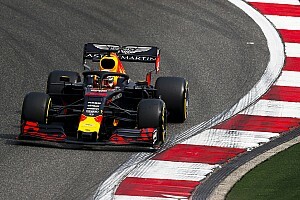 While the weather was ideal, the grip levels were less than perfect because of the new surface and dust, especially between turns five and six. Casey Stoner set the fastest time. CHECA: "The new surface is OK, and grip will be much better when we do more laps lay down some more rubber. 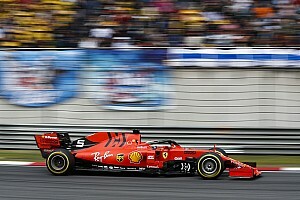 The main problem is the dust in the area between turns five and six, there is no kerb on the outside of the asphalt and this part of the problem. Overall I'm satisfied with the progress so far as we try to understand the new chassis, I improved by one second in the afternoon session as we found improvements to front-end contact and rear grip. I would still like to be faster but this afternoon we finally saw some light at the end of the tunnel to find some solutions with the set-up."